There is a common misconception around addiction that the problem is entirely physical. In other words, if you could just go somewhere to get through the discomfort of detox, you would be able to pick back up with your life as if that terrible chapter had never taken place. Anyone who gives this a try will quickly learn that a continuum of care is necessary to make a real beginning in Florida addiction recovery. When alcohol or drugs leave your system, this is the first part of recovery. It is also incredibly uncomfortable, which is why you will have the safest experience with a supervised medical detox program. Trained medical personnel will oversee your detox process and make sure that you get enough fluids, rest, and the right medication to ease the transition. While detox is an excellent start, it will not help you stay clean and sober once those substances have left your body. Addiction is a disease of the mind and body, and detox only treats one of the physical aspects of the disorder. The mental aspect is so strong that you will be unable to control your cravings from those same substances that just left your body and will likely return to them in short order. Cravings are so powerful that they also manifest physical symptoms. You may feel anxiety, have an elevated heart rate, be unable to sleep or eat, and even be more sensitive to pain when you are craving alcohol or drugs. When your mind wants to you to take an action, it is amazing how it can produce circumstance to push you into motion. This is why detox is never enough. What Constitutes a Continuum of Care? 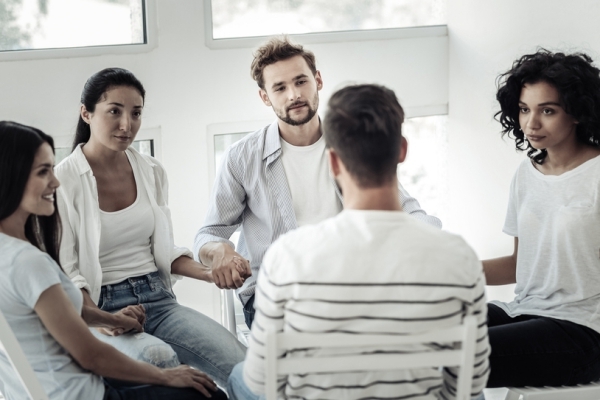 One study published in the Journal of Psychoactive Drugs found that people who had the most success with recovery long-term began with a formal treatment program. And longer stays in treatment tended to produce better outcomes. One of the reasons for this is likely that addiction treatment must address every aspect of the disease – mind, body, and soul – to be effective. For most people, addiction did not start with alcohol and drugs, but rather with some feeling that things are not quite right. This could be feelings of sadness, grief, anger, depression, anxiety, or a reaction to some trauma. Alcohol and drugs may have provided a solution for a time, but then became just another major issue that had to be addressed. 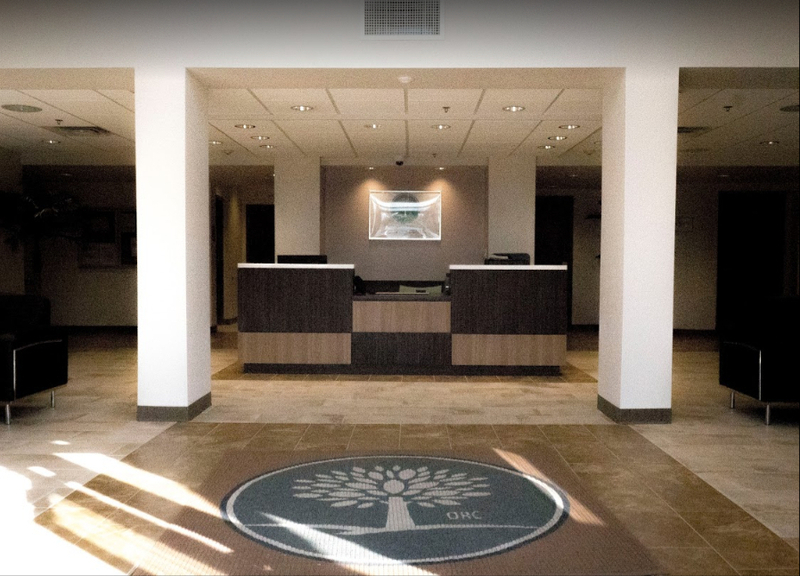 Fortunately, a Florida addiction recovery program will provide you with the full continuum of care that you need to physically break free from addiction and then mentally and emotionally deal with the underlying issues that drive alcohol and drug abuse. In the end, this care is what will build the foundation for your long-term recovery. You will need a continuum of care in Florida addiction recovery for real success. According to the Substance Abuse and Mental Health Services Administration (SAMHSA), the different types of addiction treatment that will help someone recover from a substance use disorder include medication, inpatient and outpatient care, partial hospitalization, individual and group counseling, 12-step fellowships, and peer support. 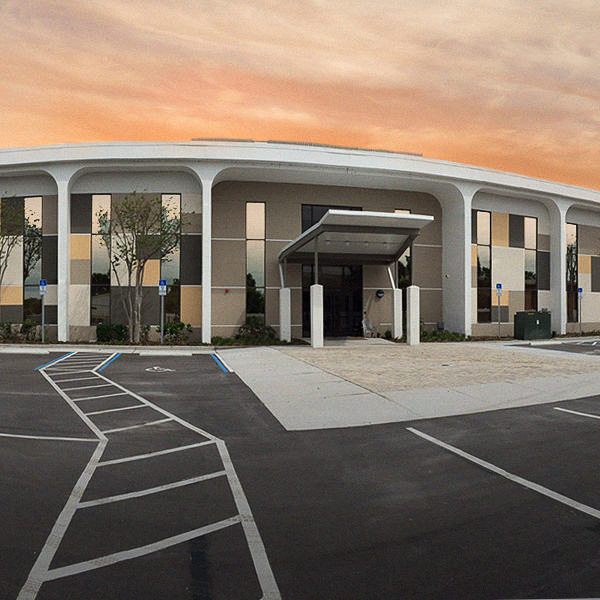 You can receive all of these services, including medication-assisted treatment (MAT) at The Orlando Recovery Center. Our comprehensive Florida addiction recovery program is designed to help you break free from the bonds of addiction, learn as much as possible about your condition, and build the tools necessary to live a happy and fulfilling life free of dangerous substances. Contact us now to speak with one of our knowledgeable staff members about admissions options.